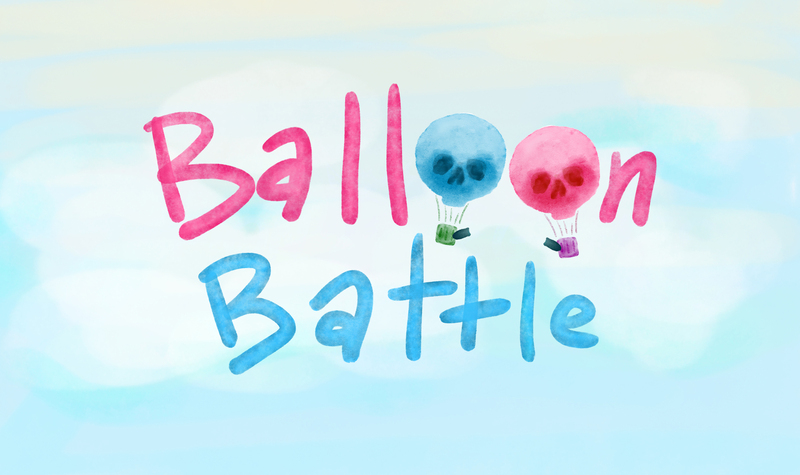 Balloon Battle is a two player versus shoot-em-up! 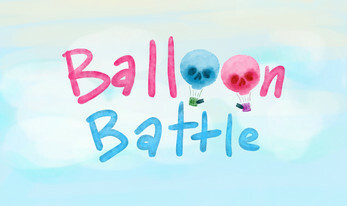 Shoot down the other player's balloon, first to five wins! 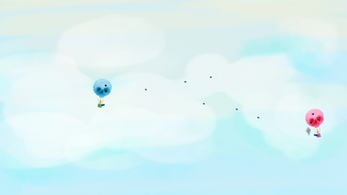 Each player shares the keyboard to play as a balloon.